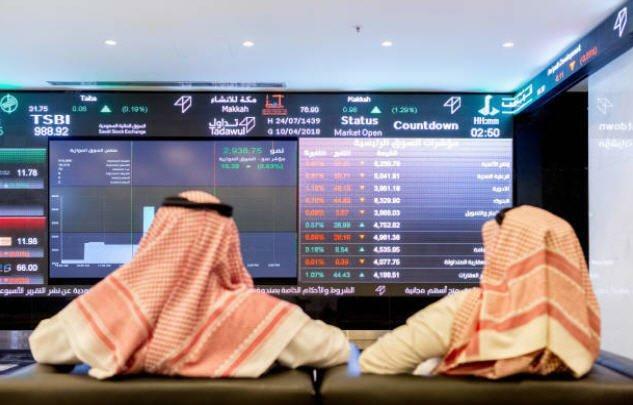 The Saudi Stock Exchange benchmark Tadawul All Share Index (TASI) is expected to climb to 9,500-10,000 points between May and August on the inclusion into Morgan Stanley Capital Index (MSCI) and FTSE Russell emerging market indices, SICO Research said in a report. The market is expected to be range bound and not a one way trend. Accordingly, the focus should be on how one can play the inclusion theme and enter and exit the market actively. The firm chose stocks of Advanced Petrochemical, Jarir Marketing, Mouwasat Medical Services Co., Riyad Bank and Yanbu Cement as preferred stocks. Advanced Petrochemical’s stock provides a hedge against the lower oil price as it exhibits low oil price correlation, and offers diversification within petrochemicals. The company is anticipated to continue to pay SAR 0.7 per share quarterly dividend through fiscal year 2019, the report added. Meanwhile, the growth at Mouwasat and Jarir will be led by their continuous expansions, SICO Bank added. “Riyad Bank is at an advanced stage of a merger talks with NCB and we expect more rally in the stock post the confirmed merger announcement. It would be positive for both the banks, with a larger balance sheet, cost synergies opportunities and lower funding cost,” the report said. Yanbu Cement will benefit from the government’s mega projects such as the Red Sea Project and Neom.